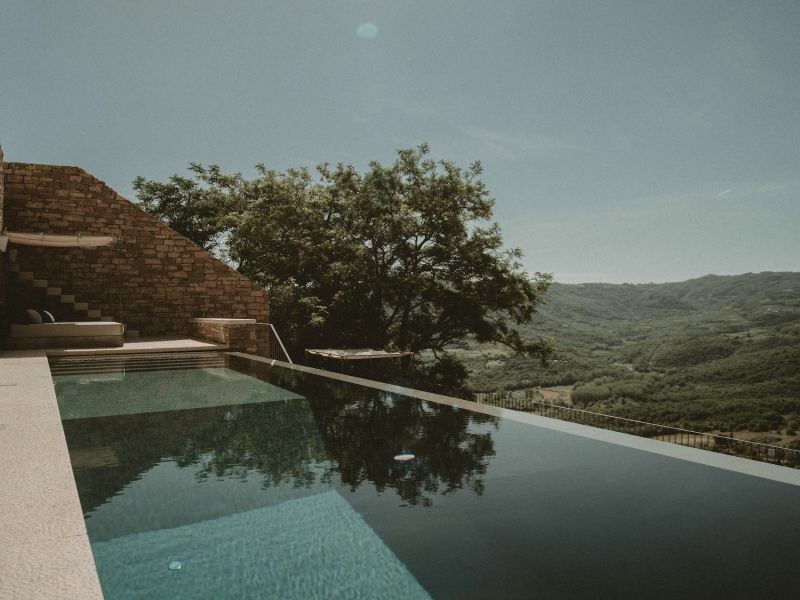 Don't let your dog at home! 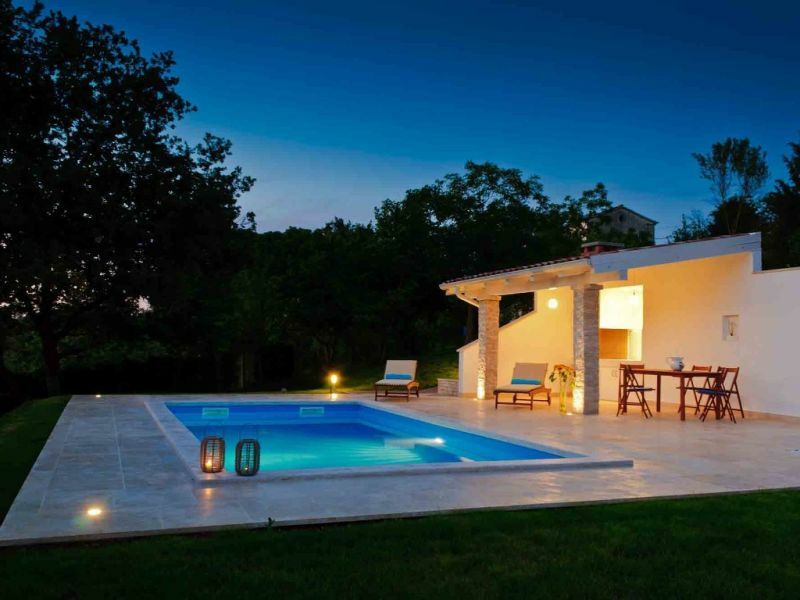 Country house Bella Ivana, a piece of jewelry of this beautiful region of Istrien. 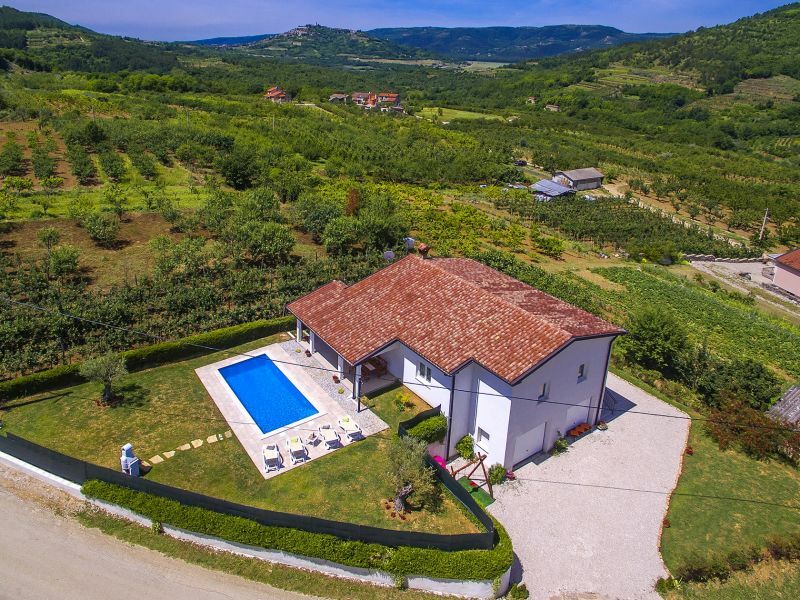 Lovingly furnished villa in a really quiet environment, which is located near Motovun! 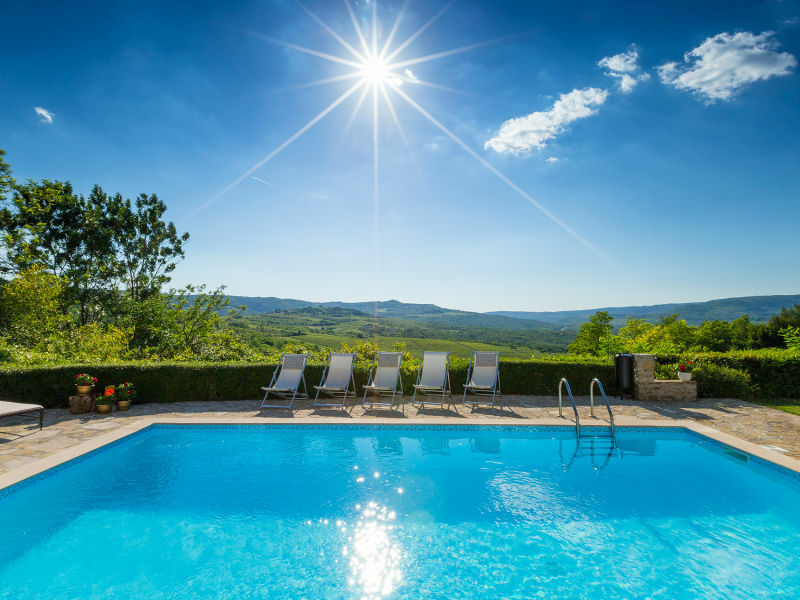 Holiday home for 6-8 persons with infinity pool, just 7 km from the picturesque town Motovun! 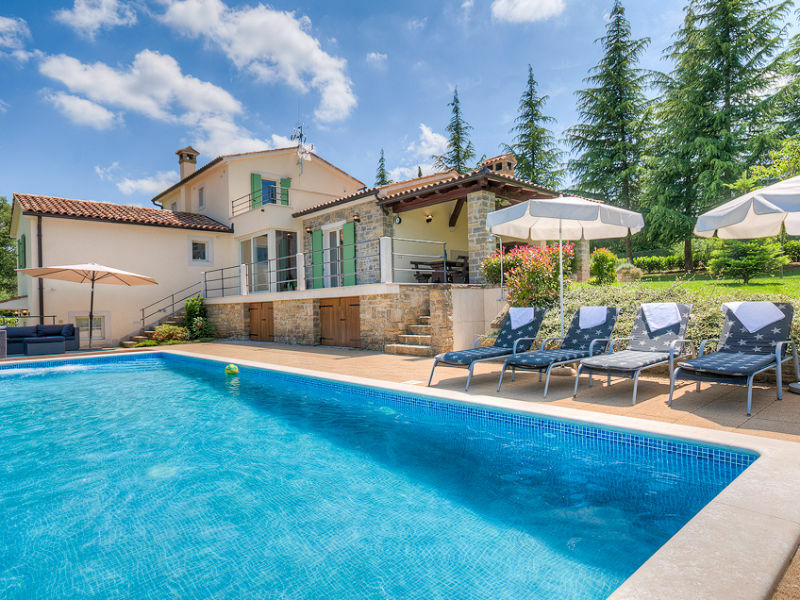 Villa Giovanna is a renovated country house with a beautiful swimming pool (32 m2). 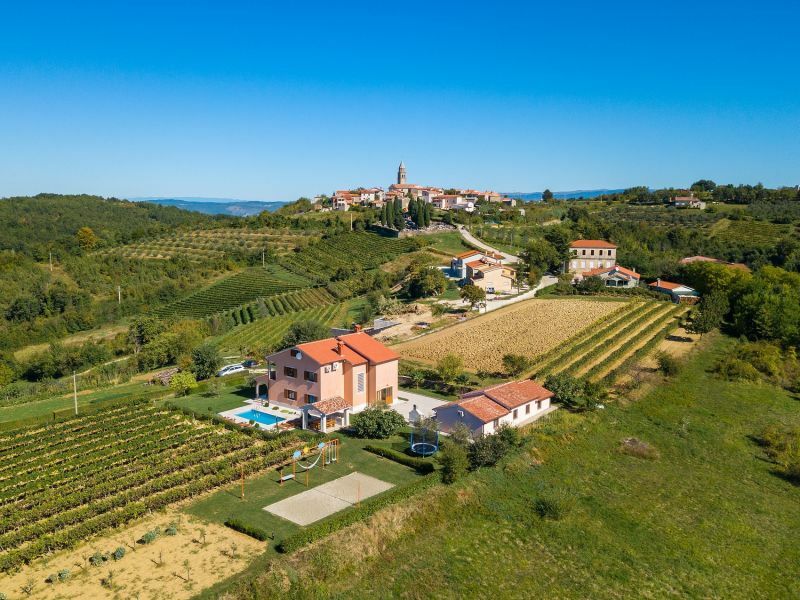 Beautiful villa in Istria with private pool and stunning view. Family friendly. 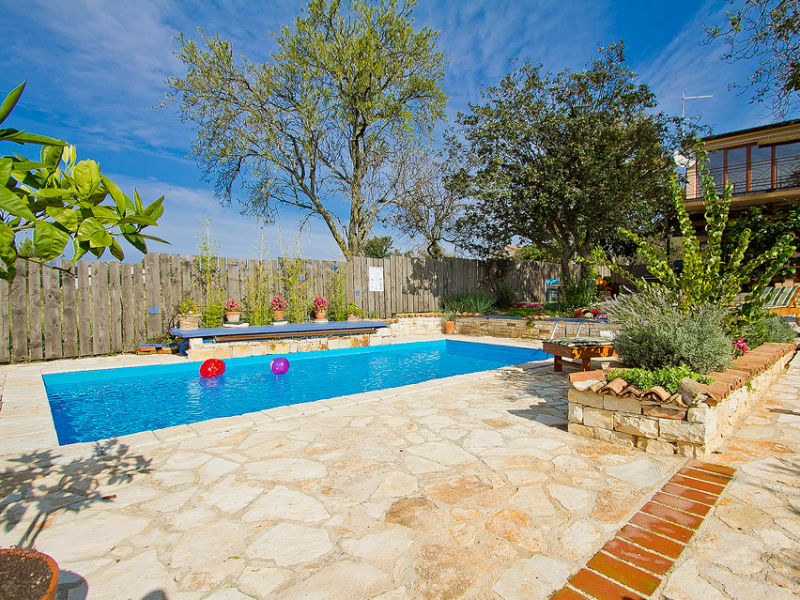 Colorful villa with pool for up to 10 people in wonderful Croatia, ideal for Family Holiday. 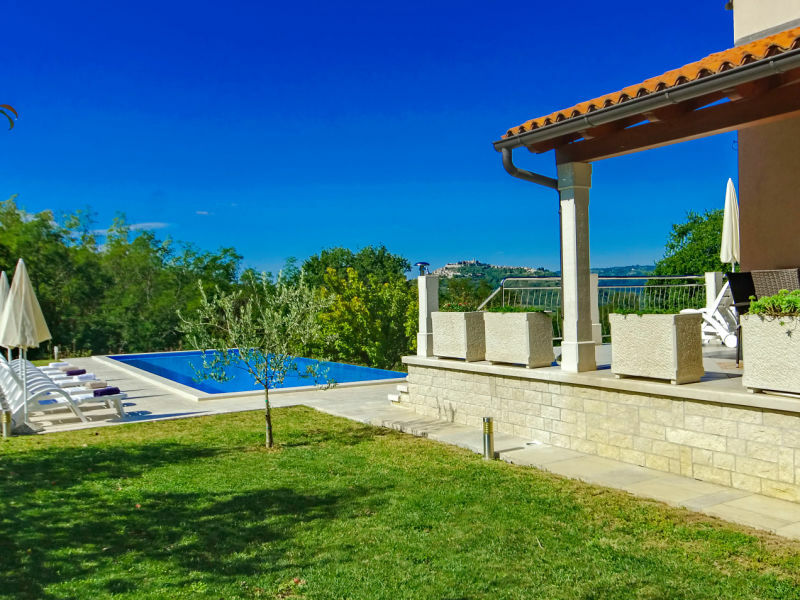 Even your dog will enjoy the time in this great villa! 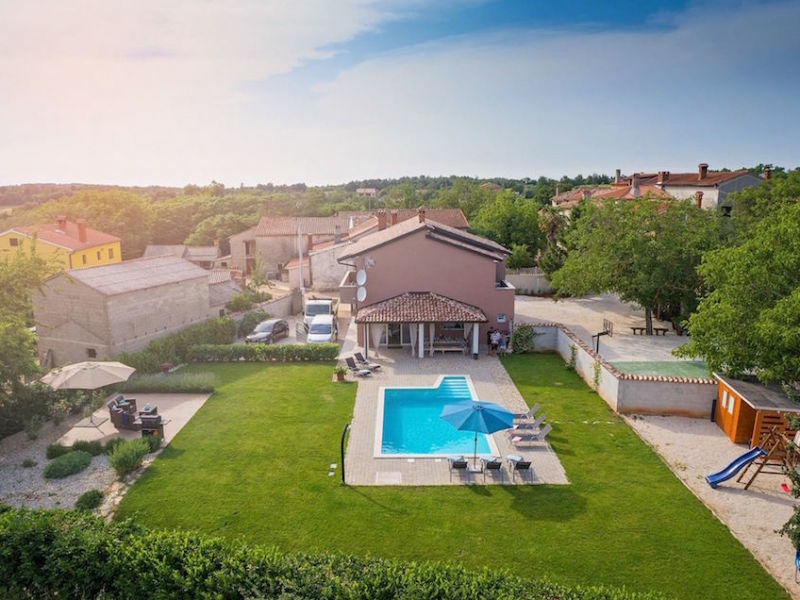 Sie haben noch nicht your Holiday houses and holiday apartments für Ihren Urlaub for holidays with dogs in Karojba gefunden? 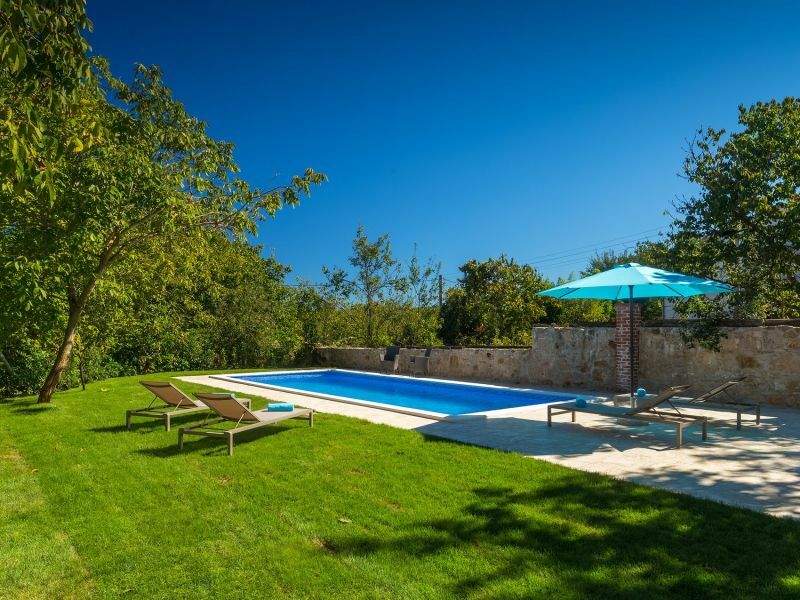 Dann schauen Sie sich einfach alle 12 Ferienwohnungen und Ferienhäuser in Karojba an!